Thomshill, Elgin, Morayshire, IV30 3SS. From the Gaelic "mannoch mór", which means the "place of the monks", probably a reference to the nearby Pluscarden Abbey. Mannochmore is not open to visitors. 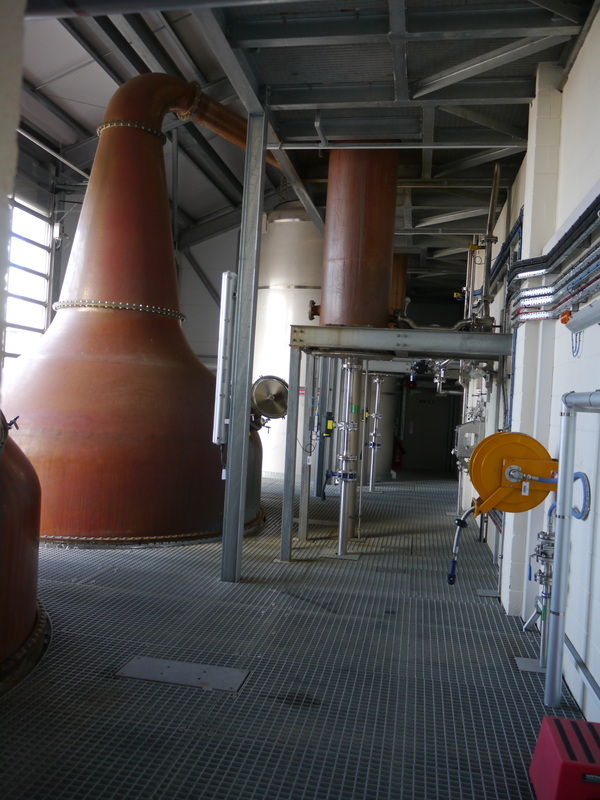 It is also in the middle of the site, behind the Glenlossie Distillery, so is not easy to photograph from the road. 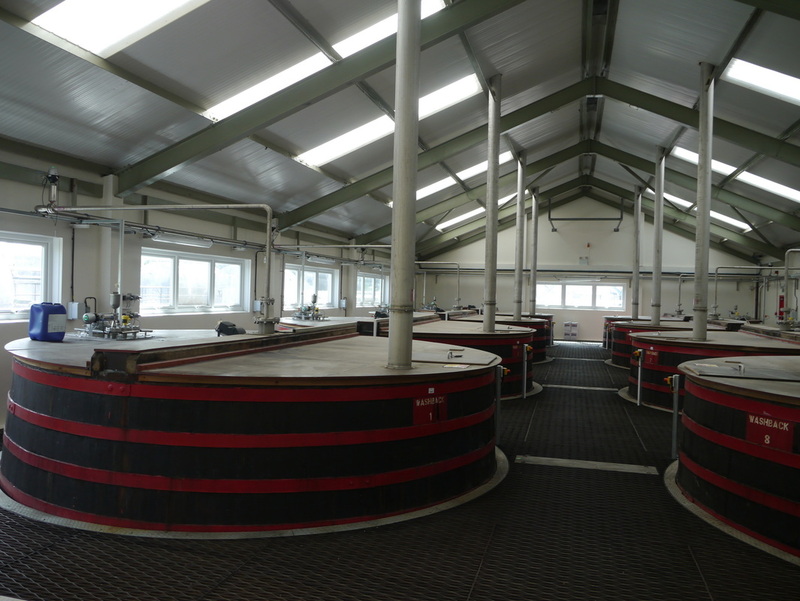 However, I was able to get access to the distillery during a special tour during the Spirit of Speyside Festival. 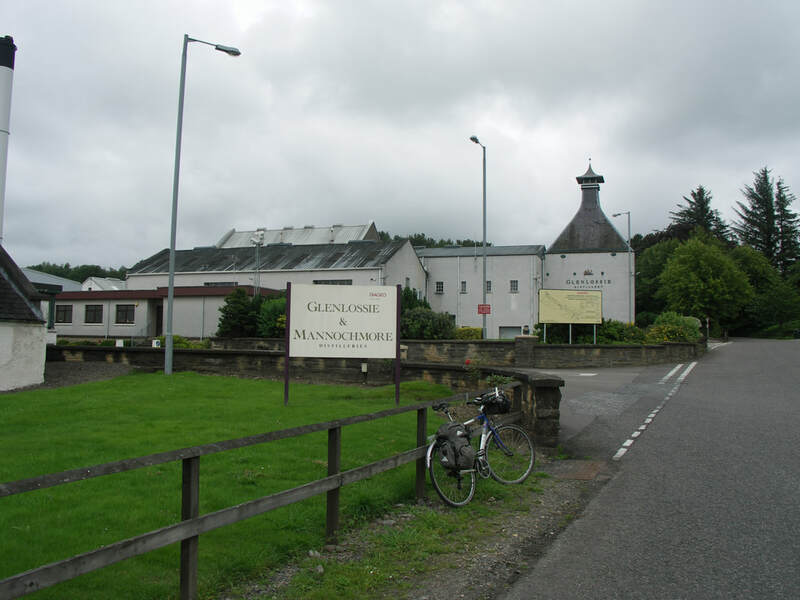 Mannochmore shares the site with Glenlossie distillery (built a century earlier), and a dark grains plant. 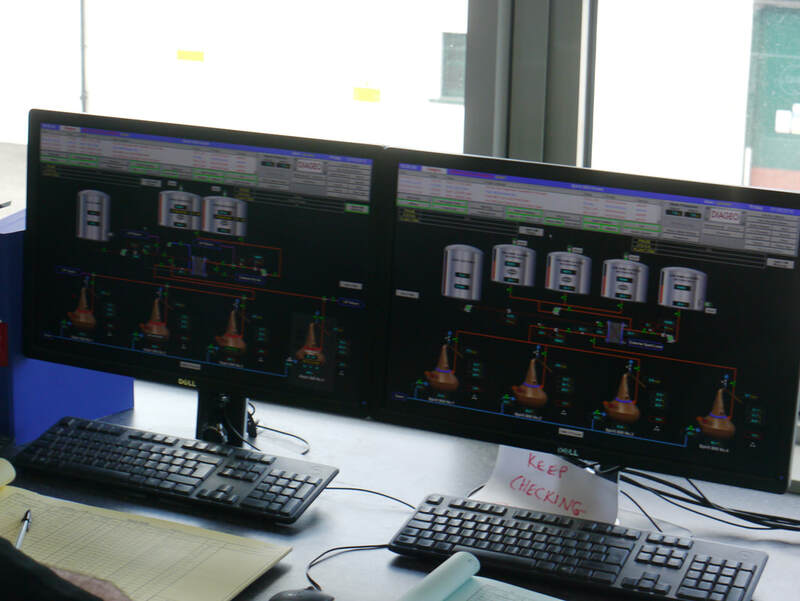 It was the source of an infamous black whisky (created by using double charred casks and a lot of caramel) called Loch Dhu in the 1990s. 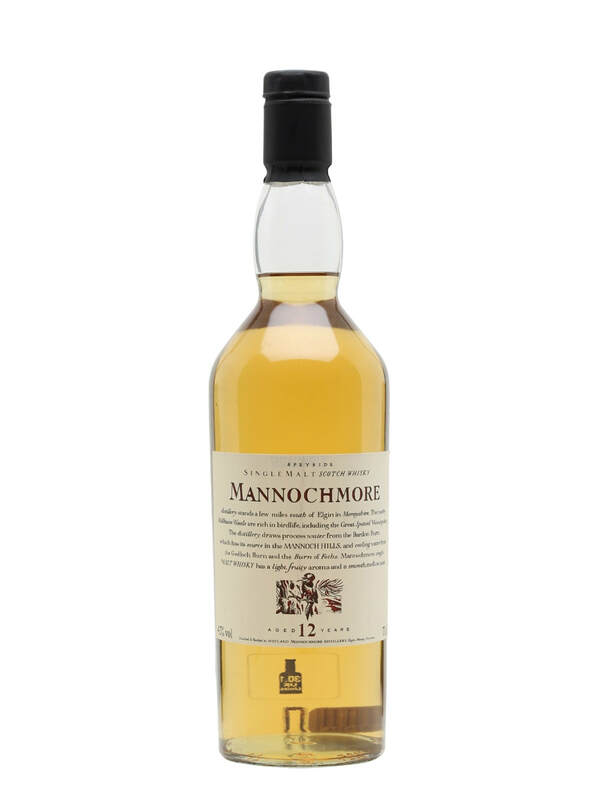 Mannochmore was mothballed between 1985-1989, and when re-opened for much of the time the distillery was operated by the same staff as Glenlossie - with the distilleries operating alternately. From 2008 both have been in full-time production. 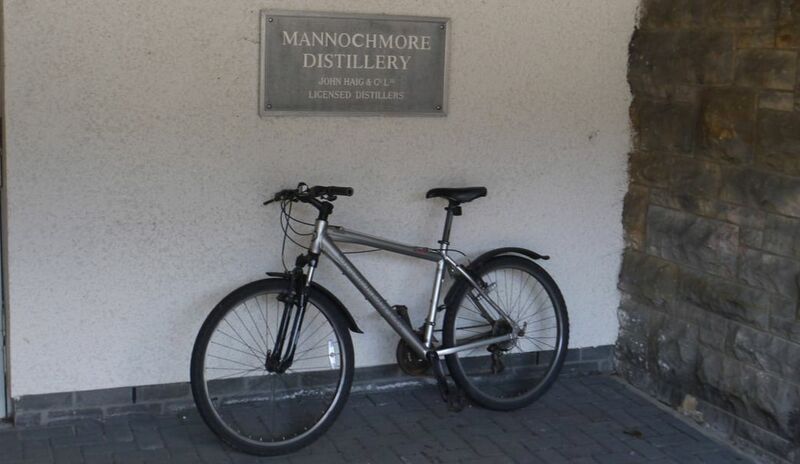 Mannochmore Distillery is near the village of Thomshill about 3 miles south west of Elgin between the A941 and B9010. Independent bottlings are common - many SMWS bottles. Photos on this page were taken by me. Click on photo to enlarge. 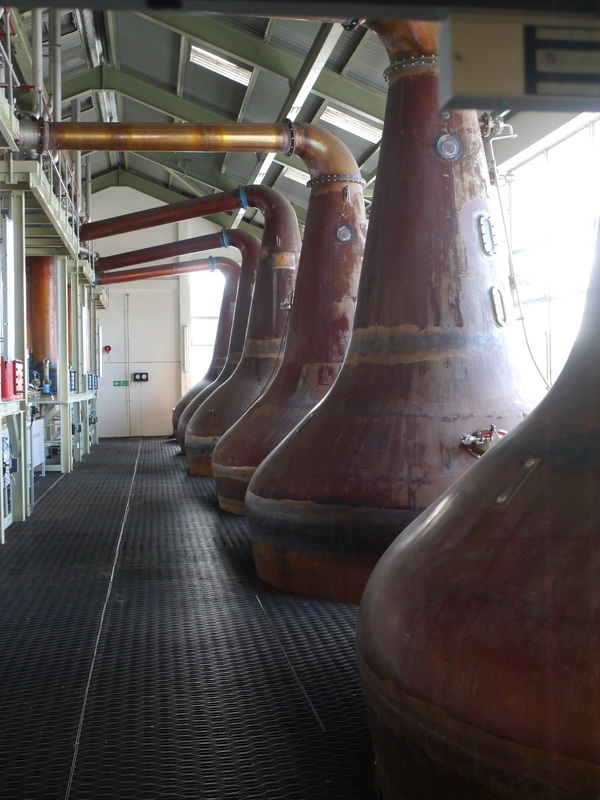 Full size versions of all my photos of Mannochmore Distillery are available on Flickr.